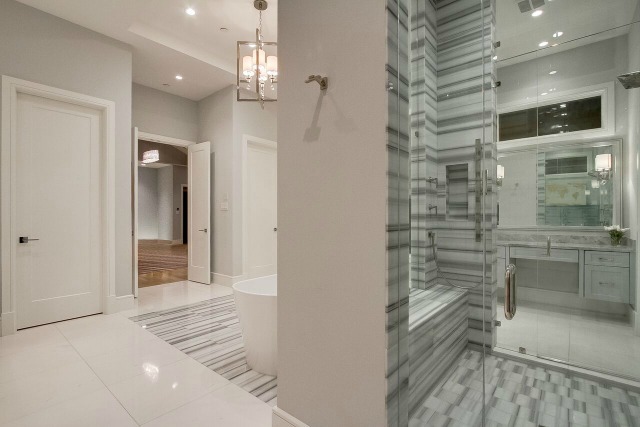 Have a luxurious master bath but your tankless water heater isn’t performing? Vesta has a solution for that. 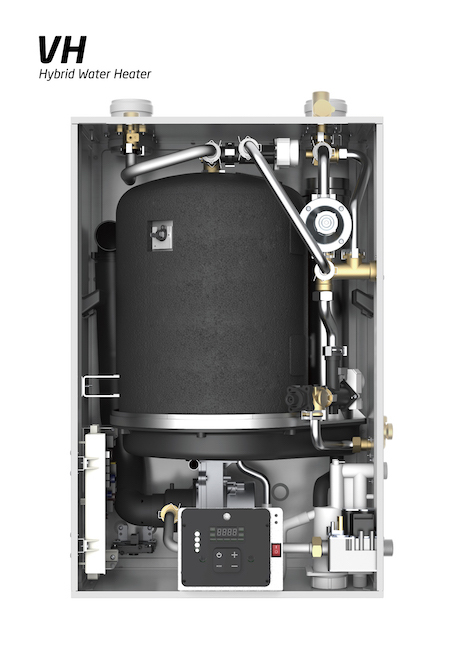 Disappointed with your tankless water heater system? Get VESTA’d! There is something about hot water in a house: you just have to have it! Just ask 2,800 Atmos customers in Dallas about that. On one of my visits west to my son’s house, I arrived late at night, and he informed me (half asleep he was) that oh by the way, they had no hot water. The heater, a tankless, was broken. It was about 45 degrees out. I needed two heating pads to warm up that night. I love hot water and, high maintenance me, I use plenty of it: bathtub, dishes, showers, and, of course, hair. We built our home in 2000 with four 80-gallon tanks. But in about 2005, builders started singing the praises of the new hybrid “on-demand” hot water heaters: heating water on demand rather than keeping 50 to 100 gallons hot in a ceramic tank with a pilot light. They saved energy because water is heated “only as needed.” Plus they take up much less space than the big old tanks. I also once had a hot water heater flood in another house life, right during a party. T’was a lot of water. So the idea of a smaller, tankless concept “married” to a tank was quite appealing. Except the unit we chose, Eternal, turned out not to be so eternal. No sooner than my Eternal was installed, I received a notice of an important part that had to be repaired. Or else! Their product had as many issues as Donald Trump has lawyers. For one, they used a plastic water pressure switch (a gizmo that makes sure there is water in the unit) with plastic threads, which deteriorated over a short period of time. That caused extensive leaking, which caused property damage and catastrophic failure of the unit. Ugh. That was the notice I got in the mail, instructing me to replace the water pressure switch. Fortunately, I called and replaced in time, and we never had a leak. The company offered $75 in plumbing support for a certain period of time after which, YOU had to pay the plumber. Eternal was a division of Grand Hall. There were thousands of their tankless units out in the field, but the company only reached a small proportion to correct. Which gave the tankless heater industry a bad rap. 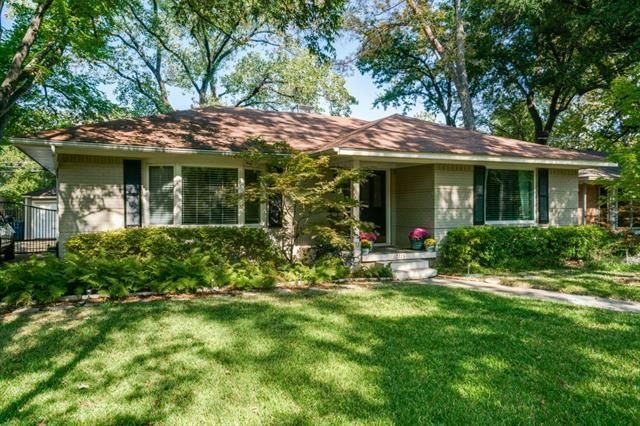 Nestled in East Dallas near Peavy Road and E. Lake Highland Drive is a cute cottage with tons of curb appeal and interior updates. Our Tuesday Two Hundred is a 2-2 with 1,316 square feet and an open floorplan that makes the most of the space. The home at 10115 Gateway Ln. 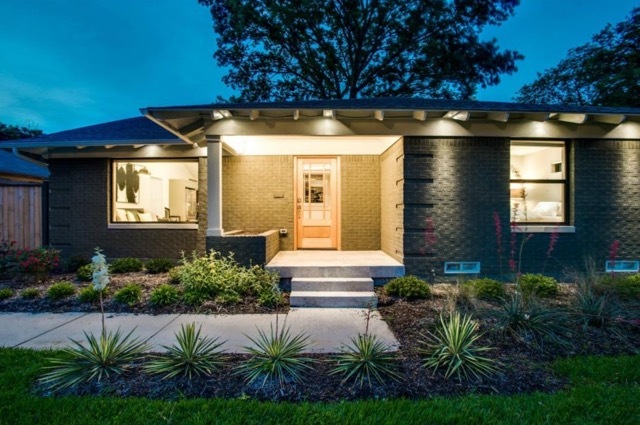 was built in 1955, and in addition to being beautifully maintained, has been renovated to include tons of amenities, like a kitchen with stainless steel appliances, Corian countertops, a Jenn-Air gas range, breakfast bar, and walk-in pantry. 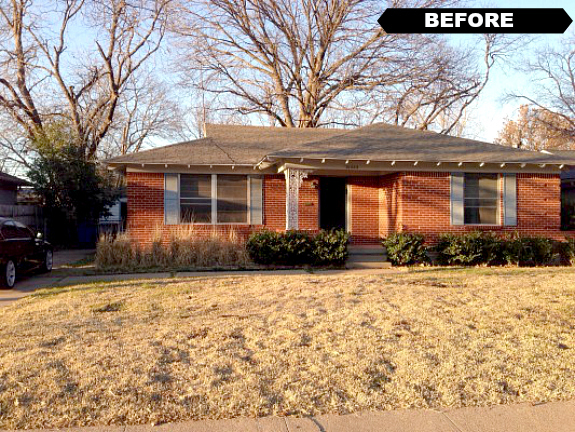 It was listed Oct. 22 by Patricia Tafoya Valenzuela with Century 21 Judge Fite Co. for $289,900.